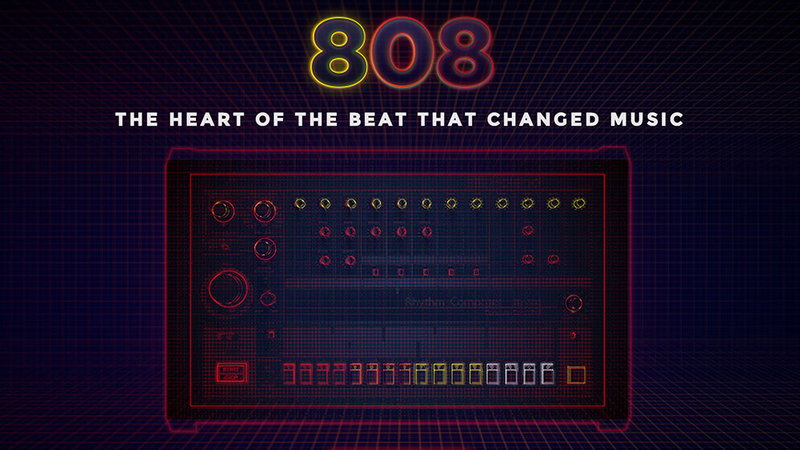 808 is an upcoming documentary about the Roland TR-808 drum machine. Introduced in 1980, the instrument played a major role in shaping the sound of hip-hop, synth pop, and dance music. And if its name sounds familiar, it’s probably because Kanye West devoted an album title to the instrument’s unmistakable sound. The documentary will include interviews with artists like Diplo, Pharrell, New Order, Rick Rubin, Questlove, Damon Albarn, Fatboy Slim, Lil Jon and many more.